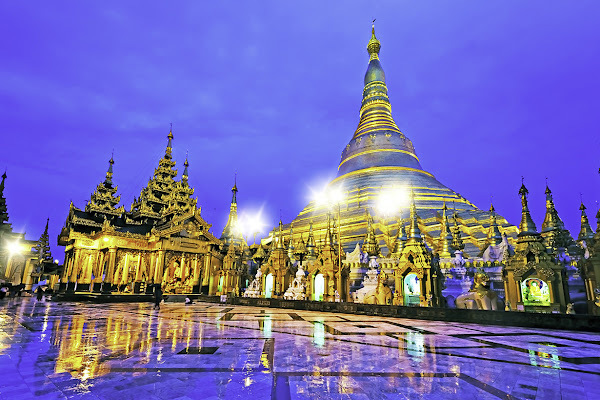 Myanmar: Ministry of Hotels and Tourism will cut licence fees by 50% from the 1st October 2016 to support the emerging tourism industry of the country. In Myanmar, the ministry grants licences to hotels, travel firms, tourguides and tourist transport companies. The license fees are different among units in several categories. Specifically, a hotel licence costs from K200,000 (USD168.70) to K1,900,000 (USD1,602.65) depending on the size of the project; a tour company licence costs K400,000 (USD337.40); a tourguide licence K50,000 (USD42.17); and a tourist transportation licence between K50,000 (USD42.17) and K500,000 (USD421.75). The new fees will come into effect on the 1st October 2016. To apply for a new licence, or renew an existing one, every tour company need a recommendation letter from the Union of Myanmar Travel Association, while the hotel must be a member of the Myanmar Hoteliers Association. By the end of May, the ministry had issued 1,351 hotel operator licences, 2,130 for tour companies, 6,309 for guides and 536 for tourist transportation companies. Vietnam Stay provides Vietnam Tours, Laos Tours, Cambodia Tours, Thailand Tours, Myanmar Tours.